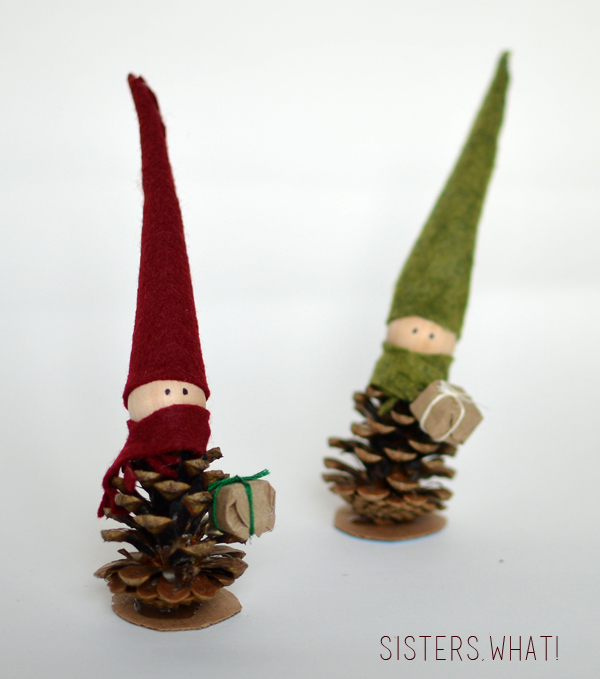 ' Pine Cone Elves Christmas Elves Christmas Decoration - Sisters, What! 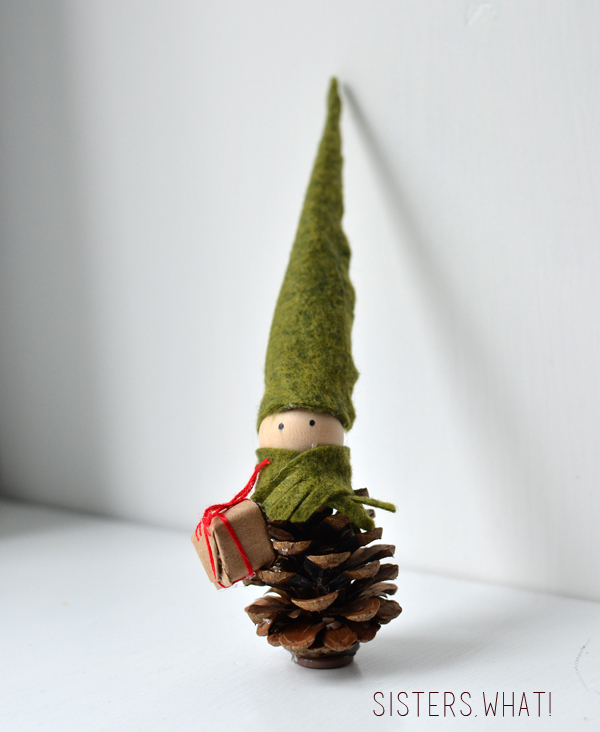 I randomly came across pine cone elves a bit a go and loved them so much that I just had to make some. 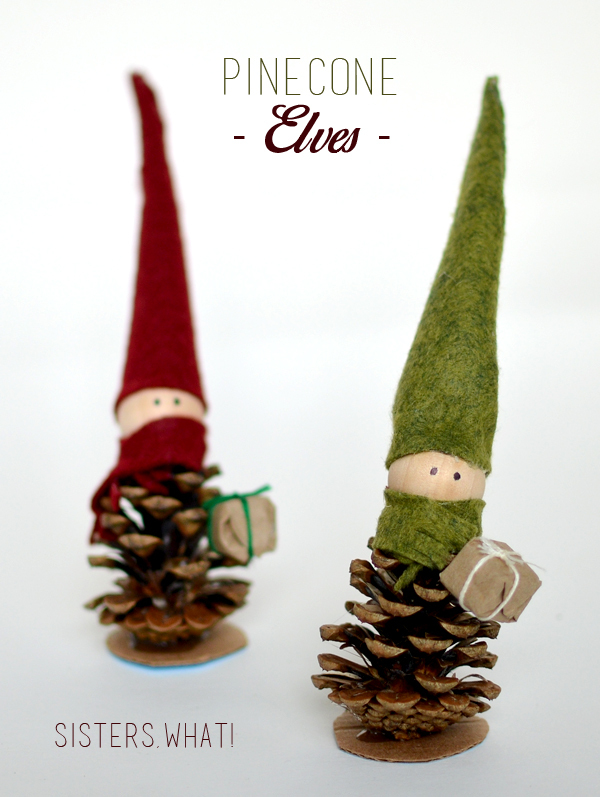 Seriously, they were so easy and quick to make and just look at them...so darn cute!!! 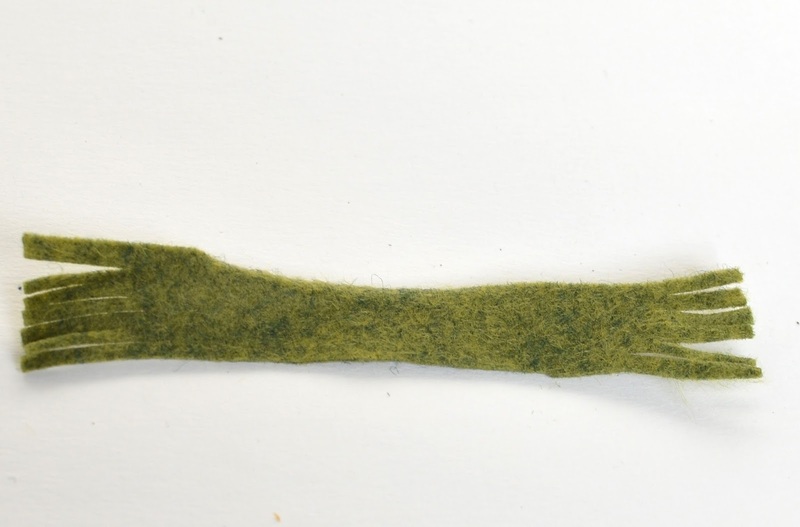 Felt - I got wool felt because I love the look. ||1|| Cut a triangle for the hat. 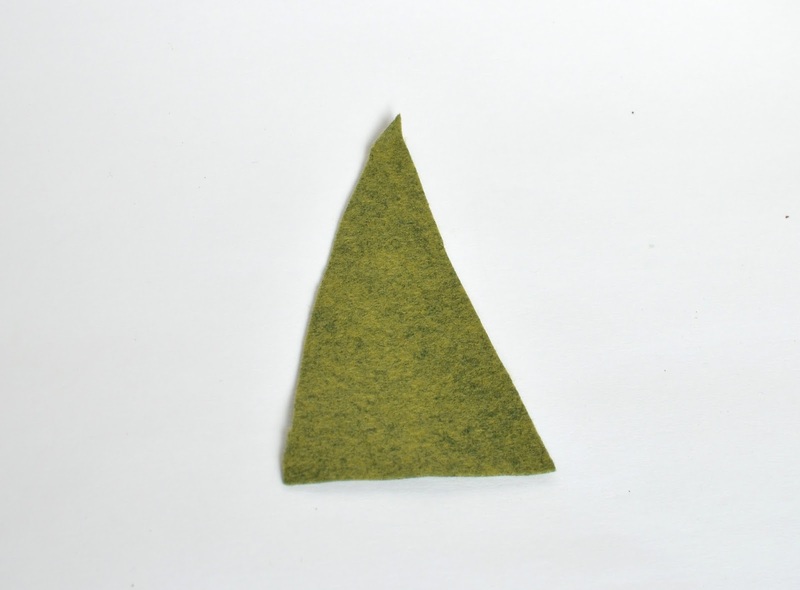 I cut a few paper templates first and wrapped it around a ball until I got a size I liked, then I cut out felt triangle. 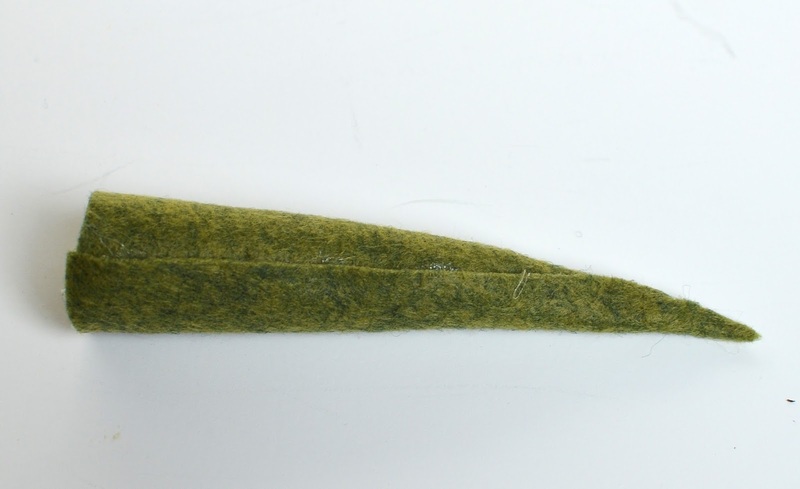 ||2|| Roll the triangle into a hat and hot glue the seams. 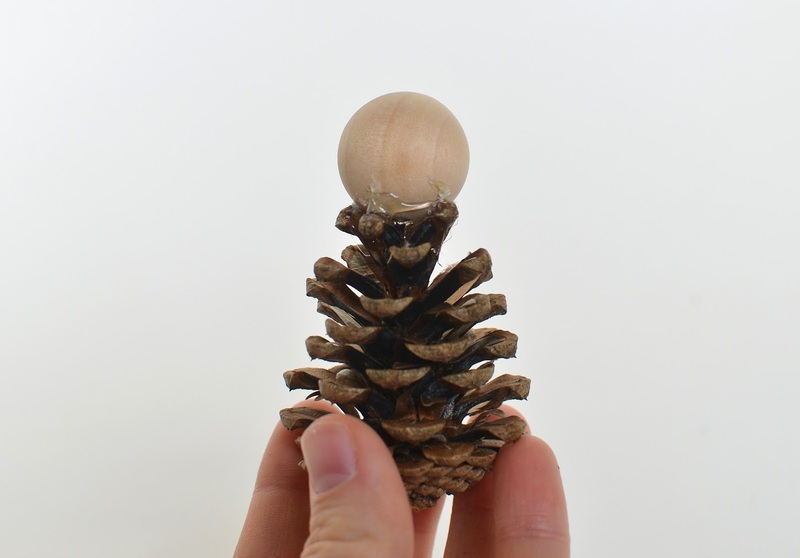 ||3|| Glue the wooden bead onto the pine cone. Hopefully you're more skillful with the glue gun...If you're like me and get a little glue higher on the head like me, don't worry about it, the scarf will cover it up. ||4|| Now carefully glue the cone hat to the head. ||5|| Now cut out that cute little scarf. Make sure it's long enough to wrap around the head. And cut some frills because a scarf just wouldn't be the same without them. 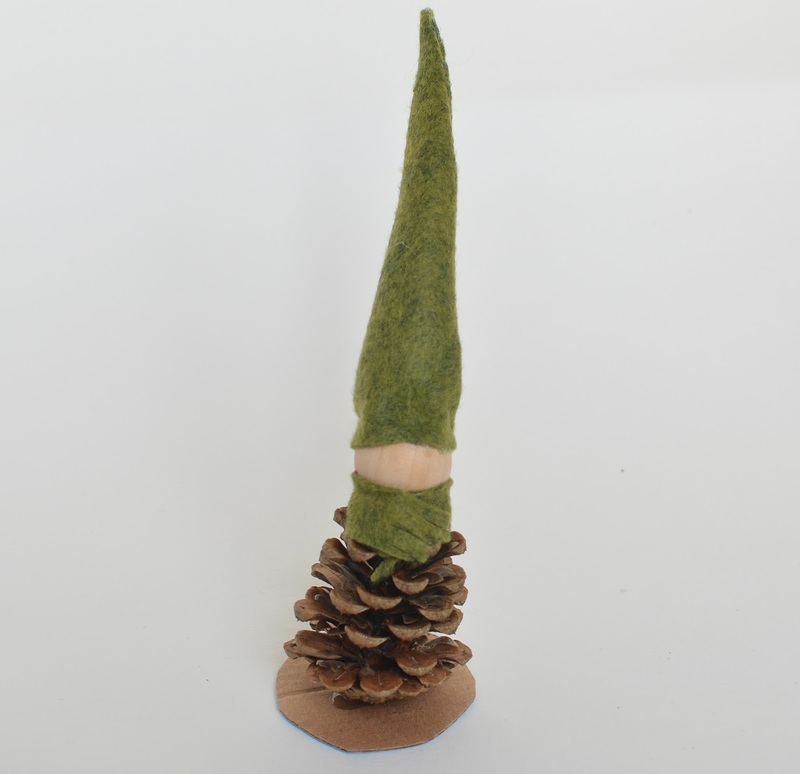 ||6|| Now get your recycled cardboard (reduce, reuse : ) ), and cut a small circle and glue it to the bottom of the elf. This will help keep it standing. 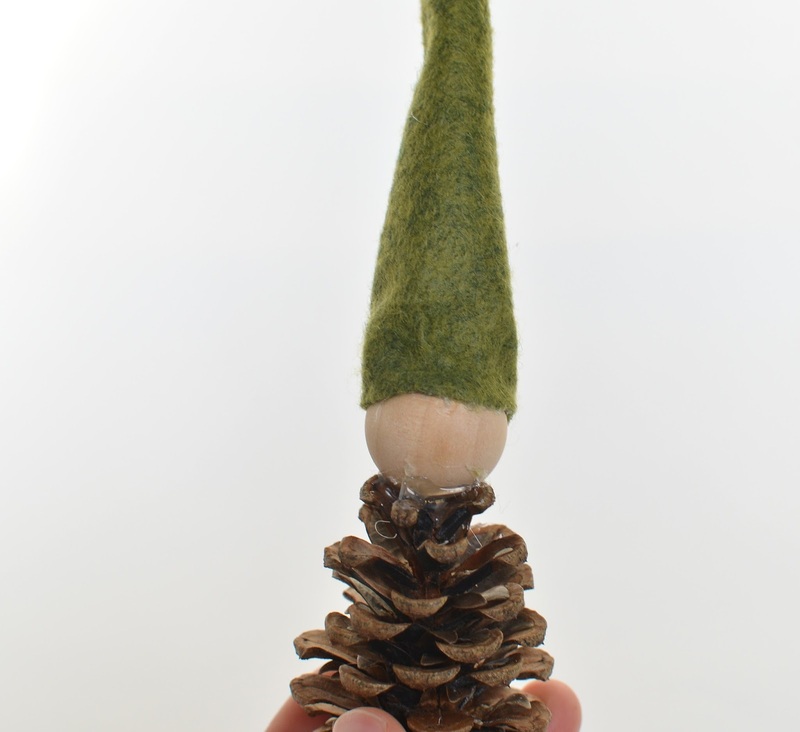 (If you're planning on making this elf into a ornament, than you can skip this step). Then grab a fine point marker and dot some eyes on that little elf. For the little gifts, I made a skeleton box out of cardboard and then wrapped it in brown paper. Then I wrapped them in embroidery thread. I then glued the present to the elf. And there you have it, some cute little elf. These are adorable!! So creative! Thank you for sharing with us on the Home for the Holidays Blog Tour! Thanks for having me! It's been fun to join in with everyone. Thank you Leigh Anne, they were so fun to make. This is my favorite of all of the ornament ideas that I've seen posted in 2014. Adorable!! Thank you Paula, they were so fun to make! How adorable! Heck, that looks like something even I could do! You can! they were SO easy to make. The elves are just too cute!! Thank you Rachel, you totally could do it! I did it with some friends and a few of them weren't the crafty type. oh my god, these are so darling! Very cute! 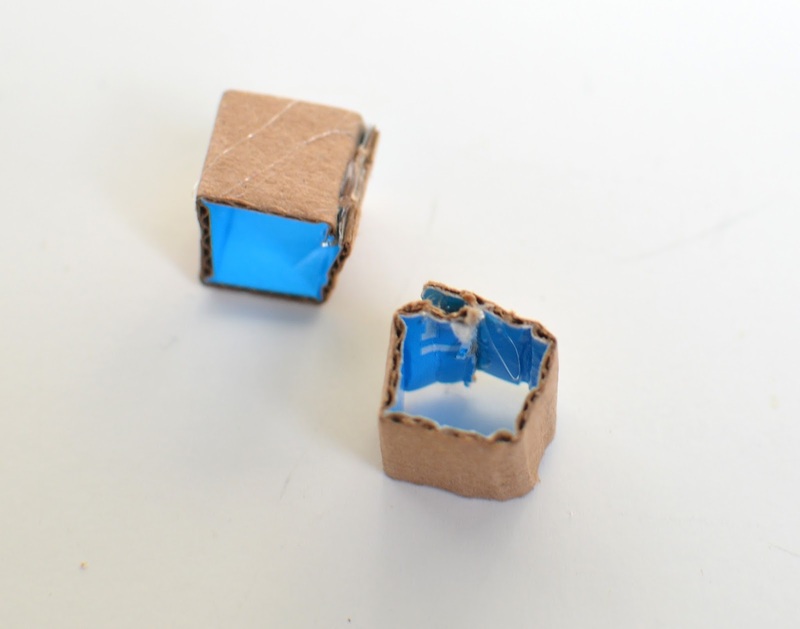 DIYs like this are fun for holiday group projects cause everyone can do them! Thank you Suzannah! That's exactly how I did it, with some friends, it was really fun. Oh my... these are so adorable! How cute would these be outside a little gingerbread house!? seriously, that's such a good idea! They really are cute anywhere! So cute! I'm totally pinning this. This is sooooooo cute! Love it! These guys are so cute! They'd make great ornaments, too. they would make cute ornaments! What a fun craft! My youngest loves collecting pinecones... so I've got plenty. So fun to be on tour with you!